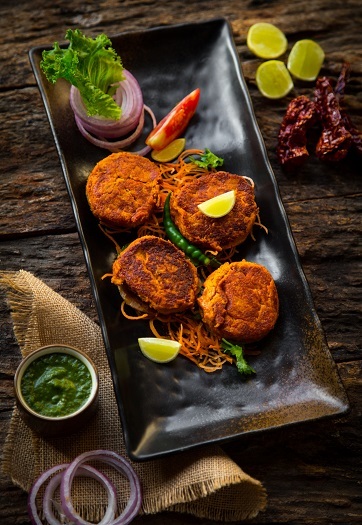 The flagship property of JW Marriott Hotels in India announces the addition of a notable talent in the culinary team and for its Indian specialty restaurant – Saffron. The restaurant much-touted for its extensive offering in authentic Indian cuisine celebrates the appointment of an all new chef de cuisine that brings with him new secret recipes from the royal kitchens of Hyderabadi Nizams and Awadhi Nawabs. 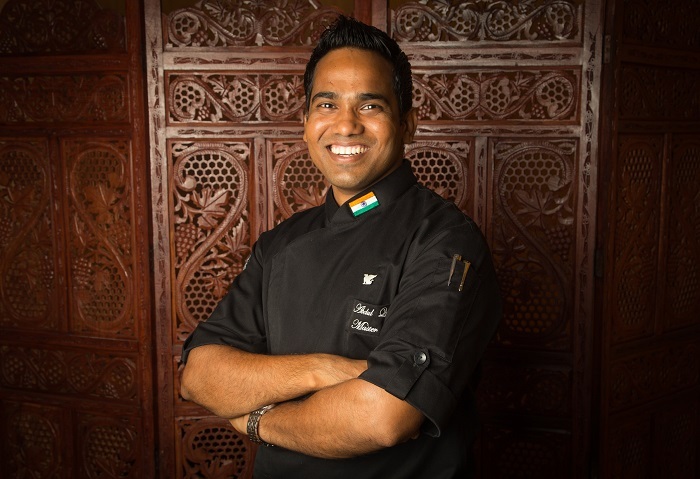 With an illustrious career spanning over 12 years, Chef Quddus will take the culinary experience a notch higher, celebrating authenticity with traditional cooking styles in tandoor and dum phukt dishes with a selection of signature curries and biryanis from the famed royal kitchens. For Chef Abdul Quddus, the stories of spices are enchanting, whether it is literature or ancestors’ tales of their legendary spice blends, or historical pieces on the ancient spice route. Chef Quddus’ passion for food shines through his love for classic Awadhi cuisine and he boasts of a strong track record in food operations, successfully developing and managing new culinary initiatives from time to time. Giving an all new culinary perspective to Saffron, Chef Quddus’ menu will feature an extraordinary selection of vegetarian and non-vegetarian delicacies to cater to the varied preferences of guests. Some of the signature dishes that he will bring to the table include; Shahi Nalli Nihari (lamb shank, onion, yogurt and spices), Subs Zaitooni Kofta (vegetable dumplings, olives, tomato gravy and saffron), Palak Anjeera Kebab (spinach, figs, black cumin), Raan-E-Quddusi (lamb leg, shahi jeera, cinnamon, mace and malt vinegar) and many more. For enquiries, please contact us on +91 22 6693 3225 or visit us online at www.jwmarriottmumbai.com, @jwmarriottjuhu on Instagram/ Twitter and www.facebook.com/JWMarriottJuhu.